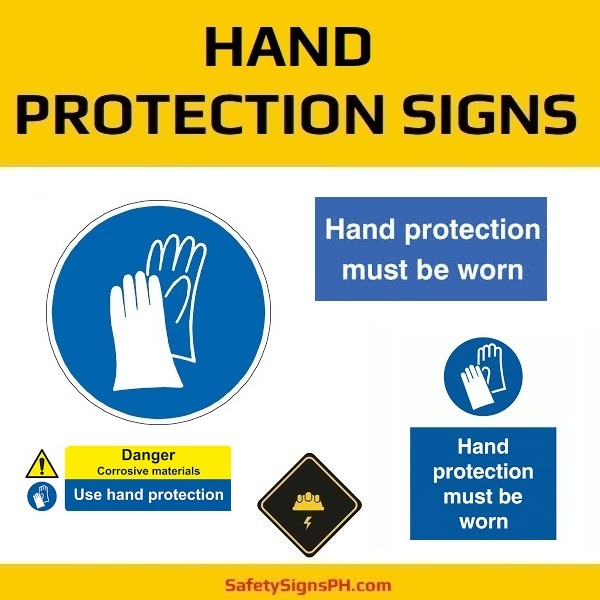 Available in various sizes and materials, our hand protection signs can ensure that everyone within your premises is reminded to wear protective gloves and gauntlets in specific areas. 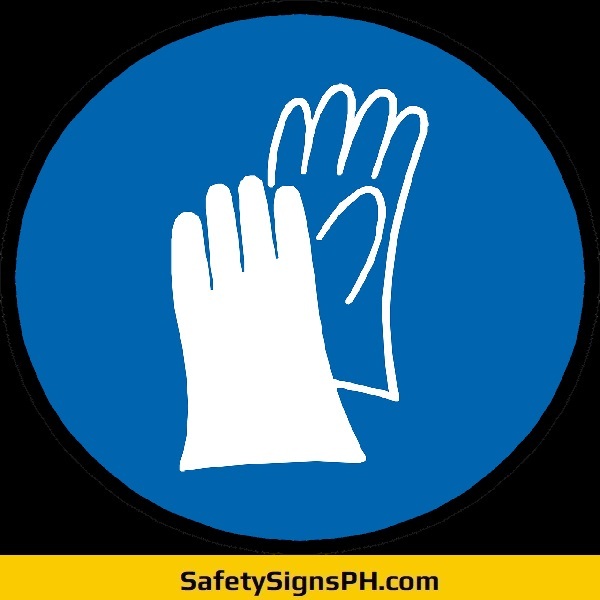 As mandatory PPE signs, our hand protection signs specify instructions that must be implemented and mainly relate to the health and safety of workers. 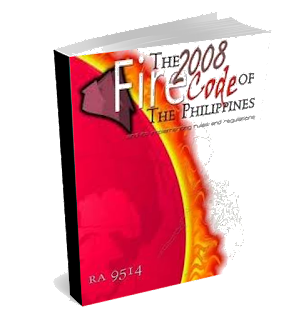 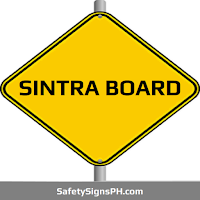 They are necessary when employees are exposed to hazardous substances, sharp objects, heavy loads, and other harsh materials. 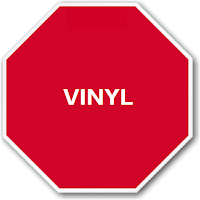 We usually manufacture these signs using large fonts below a blue round pictogram. 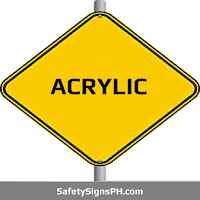 Our customers can rely on the quality of all custom hand protection or gloves required signs that we manufacture. 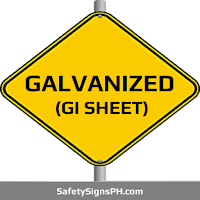 We promise that you will not be disappointed by our fast and efficient turnaround time, and if you order bulk signs from us, you could even receive a discounted pricing. 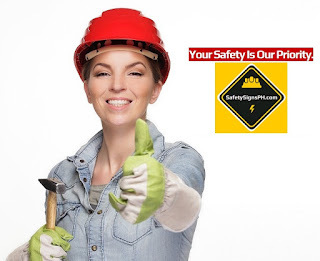 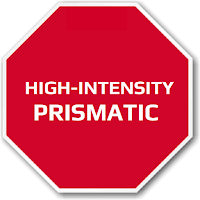 All of our customized safety signs come with satisfaction guarantee. 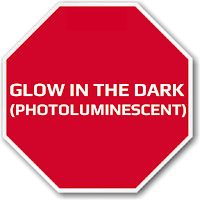 If you have any questions about our gloves required or hand protection signs, contact us today by sending us an email. 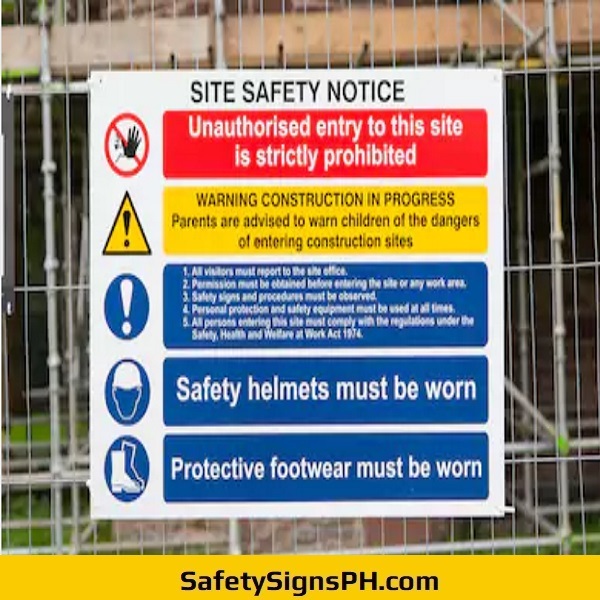 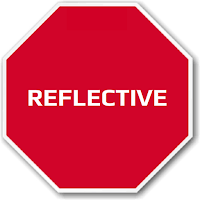 When you select us as your safety signs supplier in the Philippines, we promise to provide you with affordable bespoke products that will exceed your expectations. 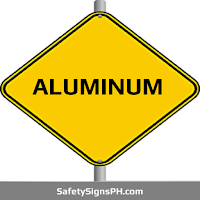 We provide affordable nationwide delivery throughout the Philippines, specifically in the areas of Metro Manila, Cavite, Laguna, Rizal, and Batangas.